Crikey. 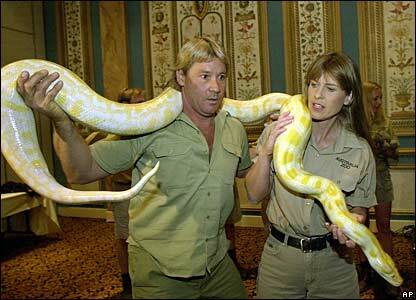 That’s a stupid python if I ever held one! Tagged with: list comprehension, lists, programming, Python, sorting. You are right. It is better. But it is not stupid.